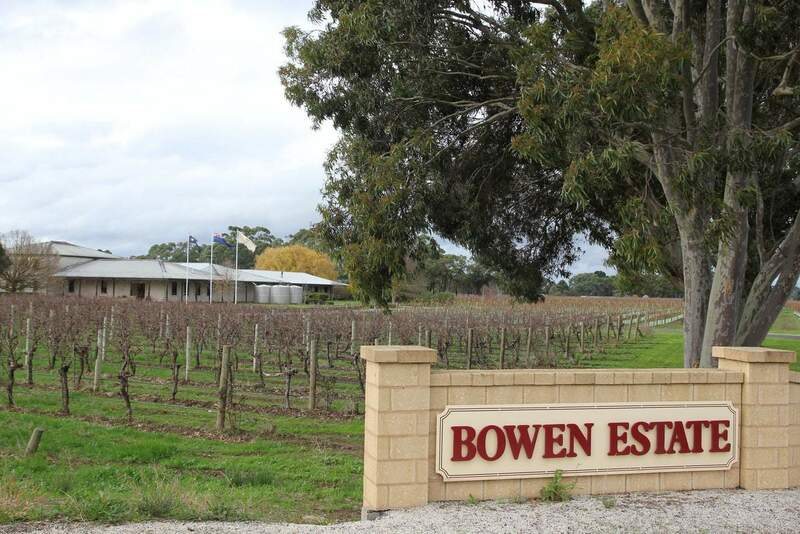 Bowen Estate is a classic winery in South Australia’s Coonawarra wine region. 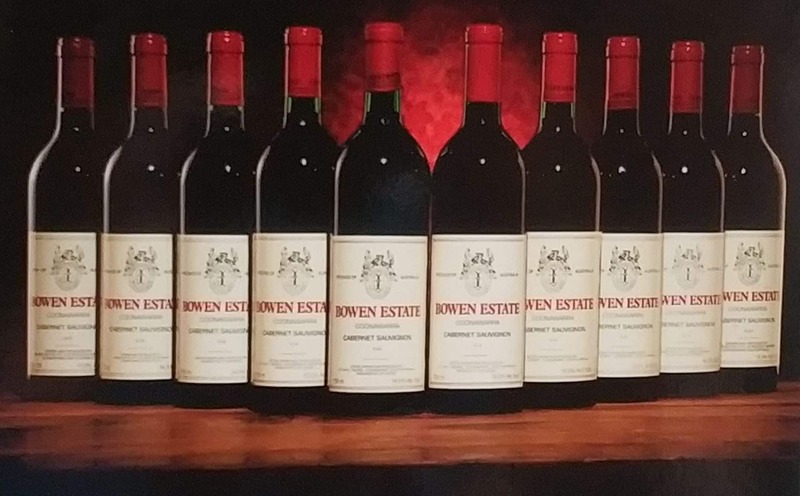 This family-owned winery was started by Doug and Joy Bowen approximately 40 years ago and today, is run by the Bowen family’s latest generation and their team. 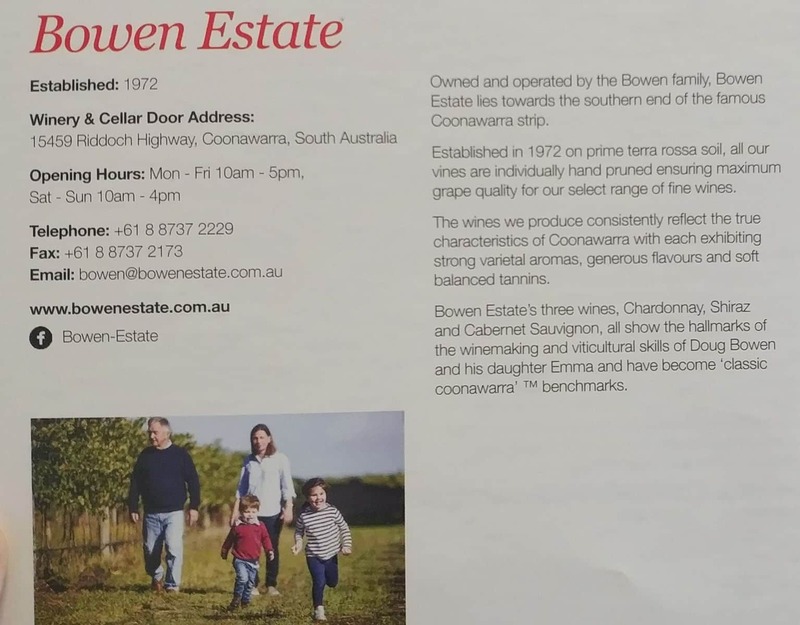 As one of the oldest wineries in town, Bowen Estate has received the reputation as a premier wine producer in Coonawarra. The estate’s vineyard is rich in terra rossa soil; therefore, they produce some of the finest variety of grape varieties around. 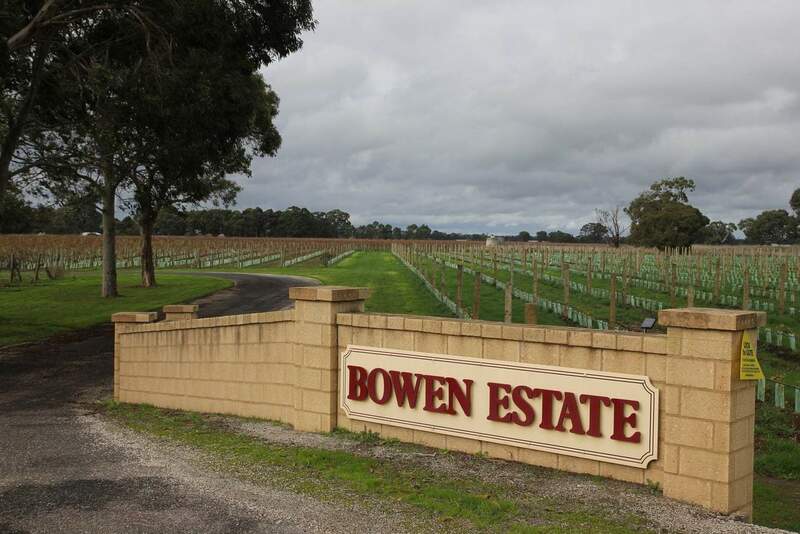 Bowen Estate produces a small, yet typical variety of classic Coonawarra wines. Visitors are invited to taste some of the wines at the cellar door; with all of their wines rich in colour, texture, and aroma. Check out their wide range of fruity wines, oak-aged wines and classic wines. 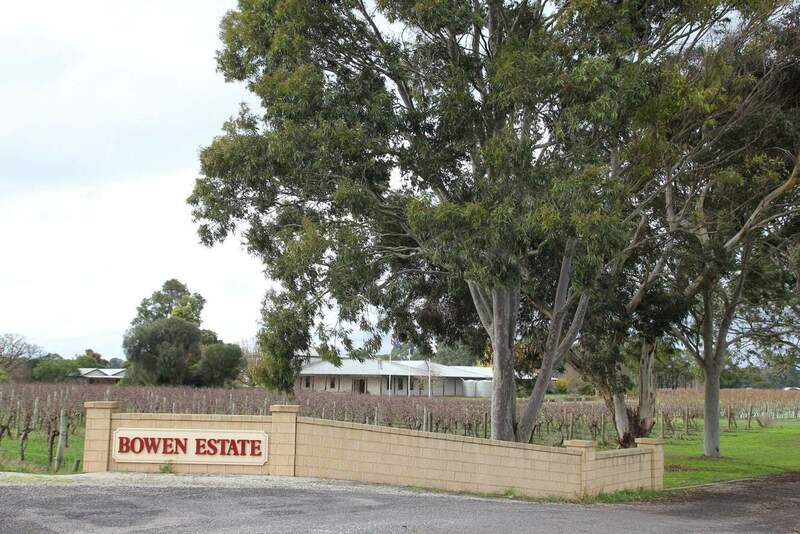 The Bowen Estates philosophy in traditional hand pruning ensures that they have a balanced vine which leads to optimum quality grape production year after year. Each of their wine varieties have a perfect balance of acidity. Their fruity ranges are very delicate on the palate and leave a subtle fruity taste after each sip. 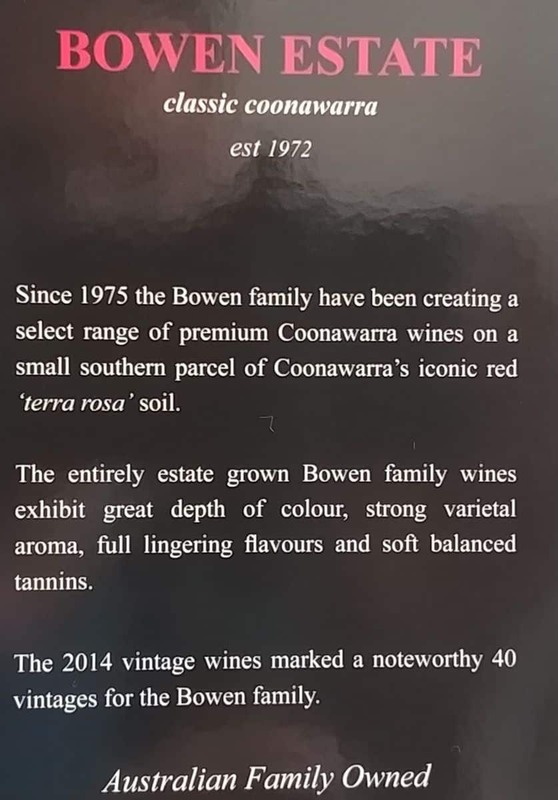 The wine makers at Bowen Estate follow a unique technique to barrel stir and ferment their wines, so they have a fine colour, rich flavour and elegant texture.